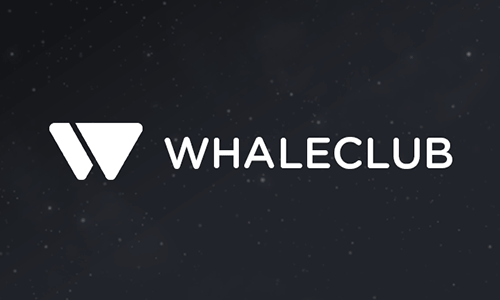 What is Whaleclub? Whaleclub review..
Whaleclub is Hong Kong-based crypto money trading platform that founded in 2016. The founder of the company, Perry Steegen, is a technology-savvy banker. Whaleclub hosts 15,000 traders daily from 190 countries. The transaction volume made is millions of dollars. Whaleclub does not have any authentication process compared to other exchange sites. The ability to register with an e-mail address and start processing immediately is the biggest feature that distinguishes it from others. There is no commission or charge for deposits and withdrawals made through the platform. There is also no max or min limit for these operations. Whaleclub supports digital money such as bitcoin, Ethereum, DASH, Litecoin and Monero. 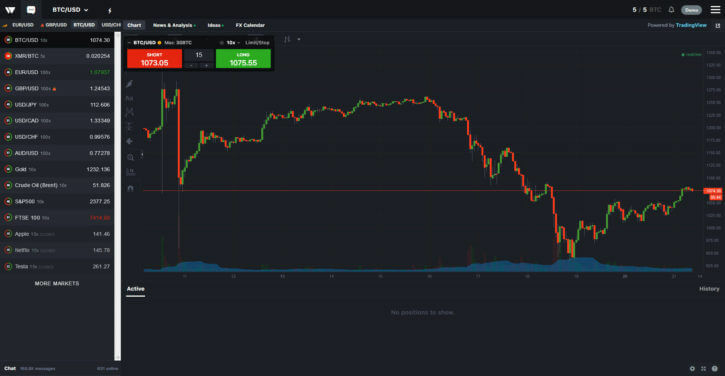 Another feature of the platform is that it offers margin trading and binary options applications from an easy-to-use interface that traders are familiar with. Whaleclub will distribute 30% deposit bonus for everyone who is a member of this link. You will receive 30% of balance for your first deposit. If you have not used it yet, we recommend you take a look at Whaleclub.